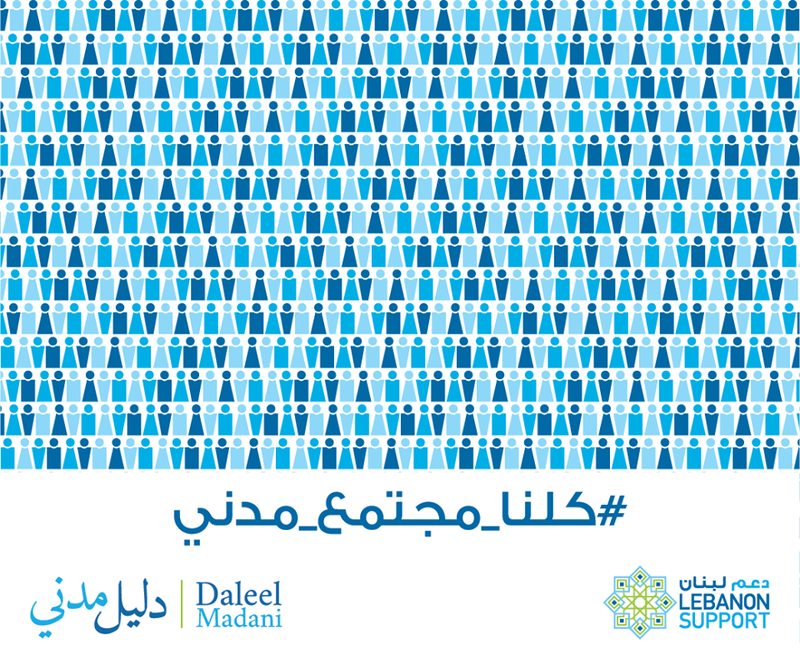 Lebanon Support launched on the first week of March a crowdfunding campaign to raise funds for Daleel Madani. The campaign was hosted on Zoomaal, and it stayed up till the 28th of April. We were able to raise an amount of 4205 USD with the help of 57 backers. The funds will go towards enhancing and restructuring Daleel Madani, in the aim of giving users a better experience, and making the use of the portal more efficient. Our crowdfunding campaign was featured on various media platforms, including newspapers like AlModon and IM Lebanon, in addition to a TV appearance on Future TV and LBCi. Similarly we had several interviews with local and international radio channels like Jaras Scoop Fm and Radio PAX. You can expect a new and improved Daleel Madani in the upcoming months!